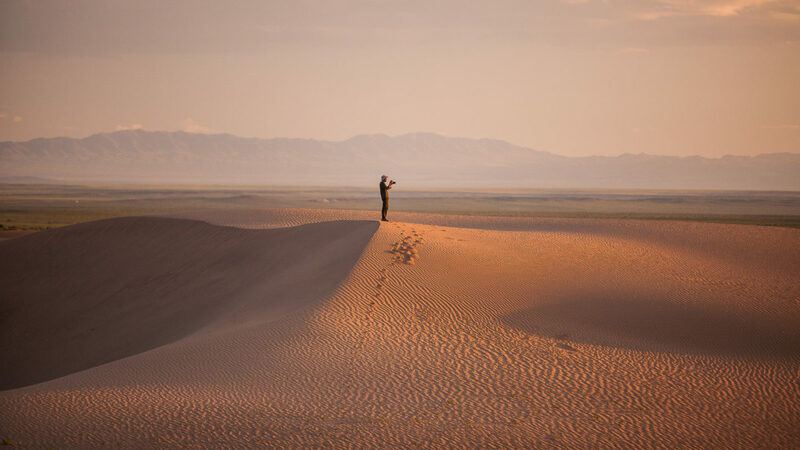 With its staggering beauty and rugged remote regions, Mongolia and its Gobi Desert stand out as one of the planet’s true off-the-beaten-path destinations. 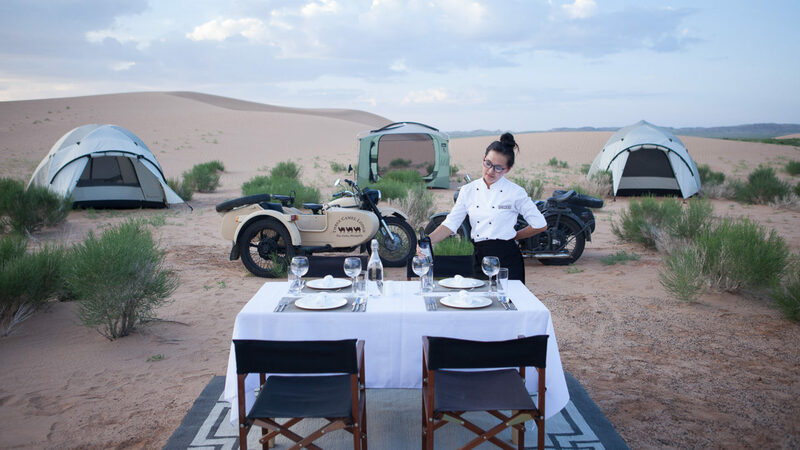 Built according to sustainable development guidelines, Three Camel Lodge in the heart of the Gobi offers a blend of adventure and sophistication, time-honored design and superior service to create the ultimate expedition experience. 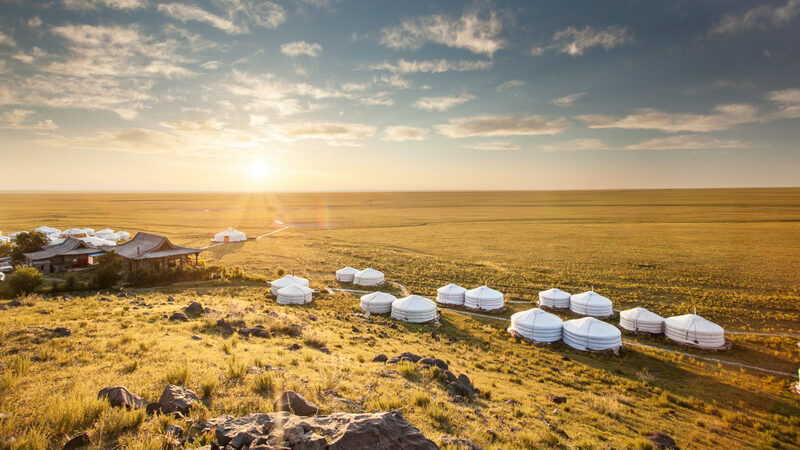 Nomadic Expeditions operates this luxury camp, which is ideally situated for exploring the culture, landscape and wildlife of East Asia, from its nomadic tribes to its paleontological significance. 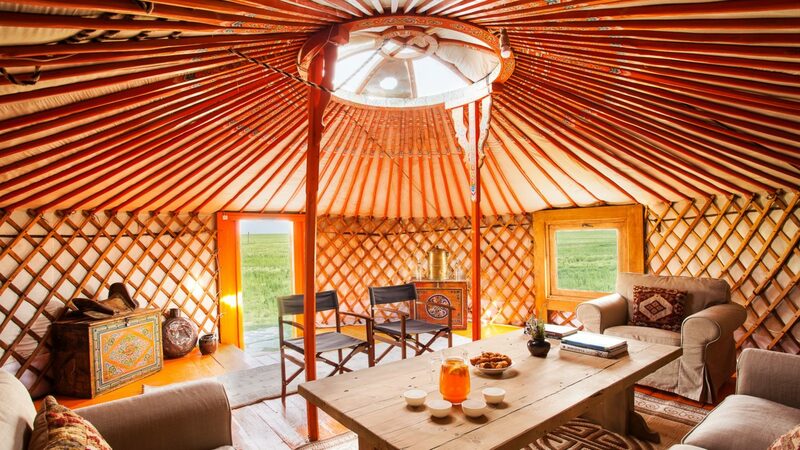 The lodge features traditional tents (or gers, the Mongolian word for home) with a Buddhist-style main lodge, which was crafted without a single nail – adhering to the canons of Mongolian Buddhist architecture. A central fireplace invites cozy evenings, while a full-length wooden porch is the perfect gathering place for evening cocktails. The Bulagti Restaurant features dairy products produced by local farmers and organic meat from the country’s free-range livestock herds. It’s no surprise that Three Camel Lodge is on National Geographic’s list of the Most Unique Lodges of the World. 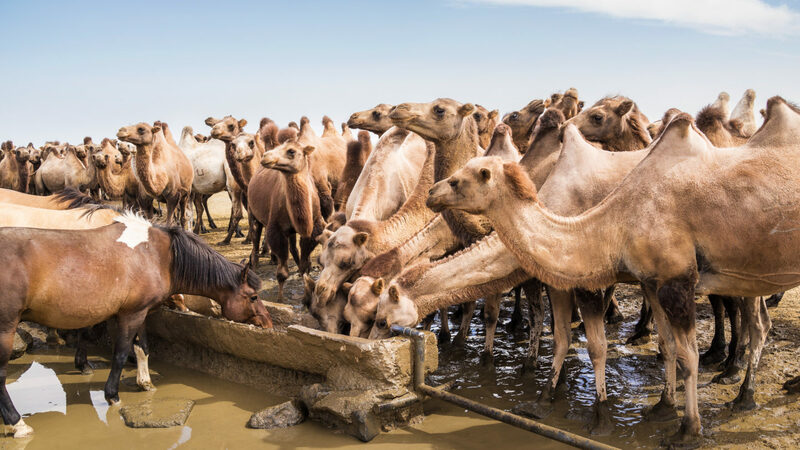 Three Camel Lodge has 38 luxury gers, in addition to the Kublai Khan ger, a two-bedroom suite intended for families, and the Genghis Khan ger, with a separate living area. All feature private bathrooms, wood-burning stoves, and handcrafted and hand-painted furnishings, as well as 24-hour electricity generated by solar panels and ready housekeeping service. Three Camel Lodge is located within Gurvansaikhan National Park, blending into the surrounding Gobi desert and sheltered by a 54-million-year-old volcanic outcrop of Mt. Bulagtai. 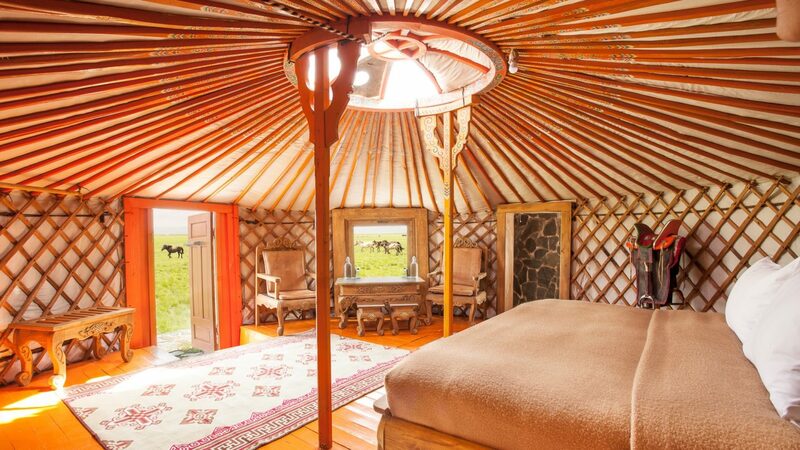 The Lodge is a one- hour drive from Dalanzadgad, which can be reached on regional flights from Ulaanbaatar. The Lodge is open from May through October annually.